Boisterous, witty, and enchanting, this collection of children’s poems by ROBERT GRAVES—with iconic drawings by Edward Ardizzone—will delight any young reader. First published over fifty years ago, this is a faithful reproduction of the 1964 original that was published in the United States and Great Britain. Seven poems evoke the world of Victorian England and include the story of Ann, “the third-but-youngest child of seventeen,” who runs away to live at a duke’s palace; a valentine in verse; a battle of words lost in translation between King George II and the Chinese Emperor; a bedside visit to a little girl from her doctor; and a lively argument between young Caroline and Charles that sounds a lot like twenty-first century banter between children. 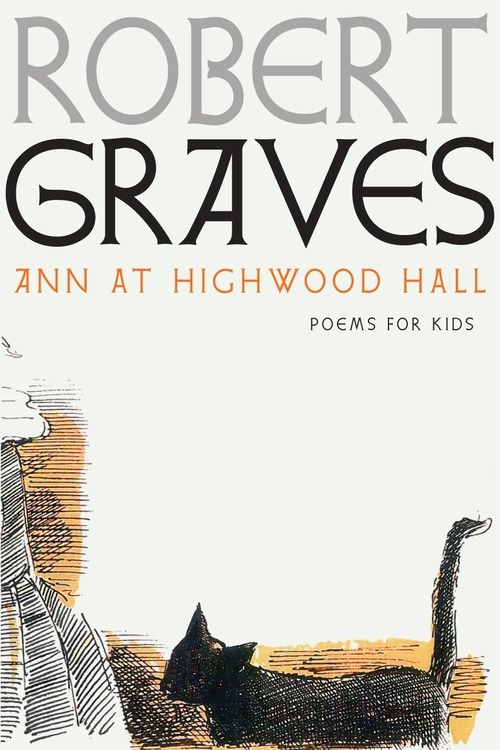 Ann at Highwood Hall will thrill scholars of Robert Graves, collectors of classic children’s books, illustrators, historians, and poetry lovers of all ages. 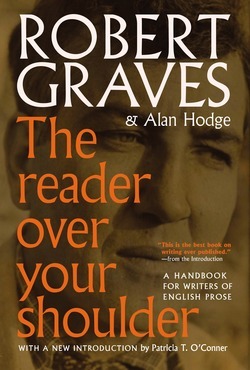 Today marks the publication day for Robert Graves and Alan Hodge's The Reader Over Your Shoulder, which gramarrian extraordinaire Patricia T. O'Conner, author of Woe is I, calls "the best book on writing ever published." The Reader Over Your Shoulder is not just a writing handbook. It is a witty and engaging treatise on the pleasures and pains of the English language itself, with witty criticisms of Graves's contemporaries, including Hemingway, Ezra Pound, and H. G. Wells. 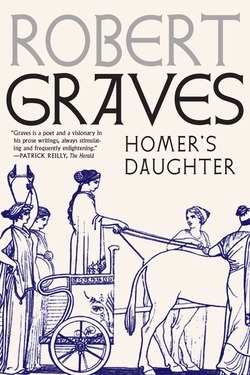 The Reader Over Your Shoulder is only the first of fourteen works from the eccentric, downright polymathic mind of Robert Graves. 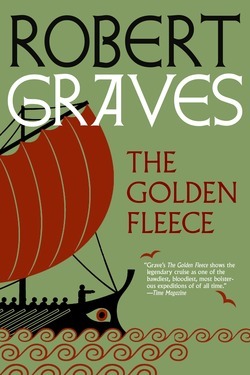 An esteemed poet, a bestselling author of the historical novel I, Claudius, Graves wrote also wrote a diverse set of novels, books on mythology, children's tales. Seven Stories is excited to introduce these works back into the reading public. 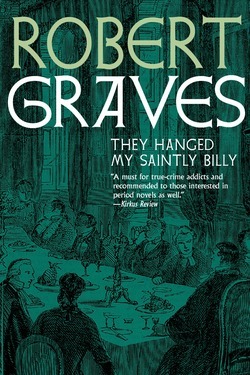 Check out the Graves books so far slated for publication here, and check out the full list of forthcoming titles here. 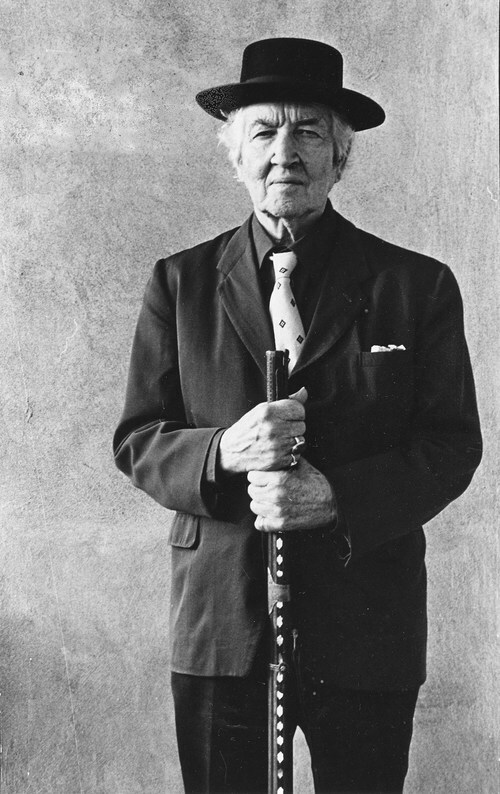 Robert Graves (1895–1985) was a preeminent English poet, novelist, critic, translator, and scholar of classical mythology. 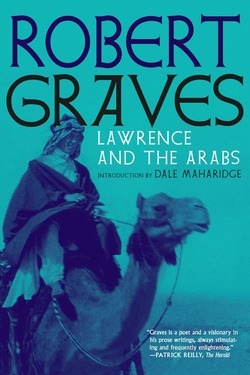 He served in World War I—an experience recounted in his 1929 autobiography, Good-bye to All That—and later became the first professor of English literature at the University of Cairo. 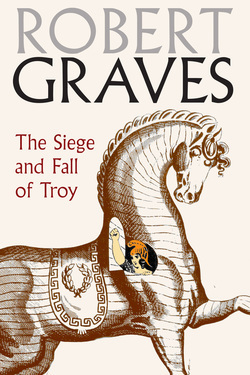 Best remembered today for his acclaimed historical novels about the Roman emperor Claudius, I, Claudius and Claudius the God, his other books include The White Goddess, The Hebrew Myths, and Collected Poems.